If you haven't been following my blog from the beginning there are probably product reviews within the archives that you don't realise exist. It got me thinking what was lurking on here that I don't talk about as often as I should. Here's what I re-discovered. Apologies for bad photos on these posts, my old camera was rubbish. Handmade Naturals - a little company I discovered many years ago, before blogging and when I first turned to non toxic skincare. I've dipped in and out of their products over the years, whilst I may not use on a regular basis I always recommend to others. I particularly like the cleansing oil with Japanese Camellia & Rice Bran. Cupcake Organics - part of the attraction to these moisturisers is the cute packaging and coloured glass jars but the creams are also rather nice. Suti - Both my sister and I fell in love with Suti products. The cleansing balm is always on my sister's wish list for Birthday and Christmas. I sadly didn't go back because I decided to cut out orange oil from my skincare but this is a product I highly recommend. Balmology - For the most part, Comfort Balm has been wonderful for calming and soothing my eczema. Every balm I test has to live up to this one otherwise it doesn't get a recommendation from me. Konjac Sponges - all of a sudden Konjac sponges are everywhere. I first discovered these in 2011. I enjoyed using the sponge but I didn't buy another one as I went back to using cloths. I still think it's a great product and worth considering. Miss Polly - I first tried the frangipani shea butter in 2011/2012 and was sad when Miss Polly closed up shop. The good news is she is back in business and at some point I need to re-visit this old favourite. Brown Earth - before I started blogging, this was the only shea butter I would use on my skin. These days it's a little bit harder to get hold of so I must admit I haven't purchased in recent years. Elizabeth's Daughter - this skincare range is aimed at teenagers but is not limited to this age range. The intensive moisturiser is suitable for sensitive and dry skin. Peachykeen Organics - a lovely little company that I introduced my sister to and she became a loyal customer. 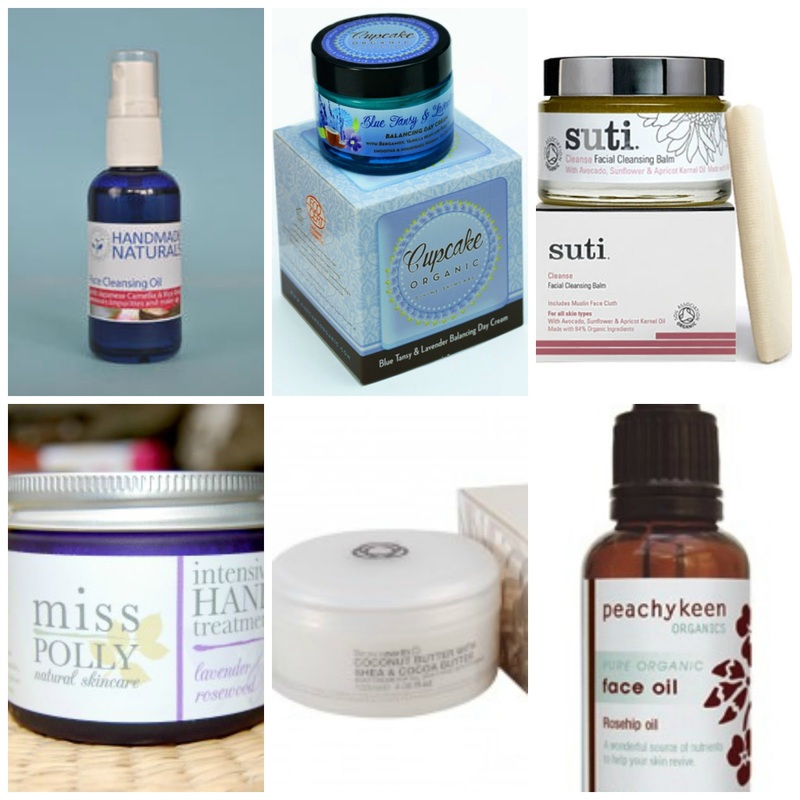 As for me, I have been distracted by other brands but Peachykeen still goes on my recommendation list especially the rosehip oil. The purifying mask from Elizabeth's Daughter gets a mention in the skincare article in this month's Pure Beauty magazine. I knew I'd heard of the brand somewhere when I read the article.